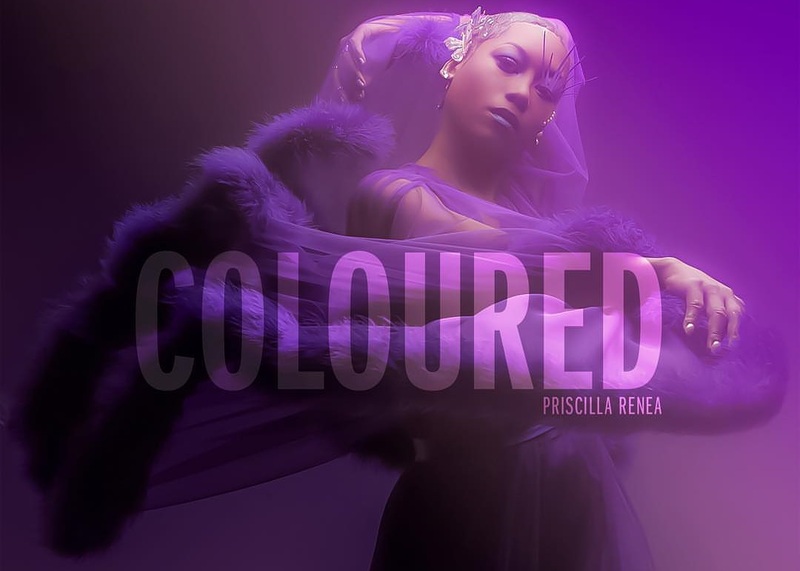 American singer/songwriter Priscilla Renea has unwrapped the tracklisting for her upcoming sophomore studio collection, “Coloured,” which will arrive on June 22 via White Rose Garden Music / Thirty Tigers. Current promotional single “Gentle Hands” – which was produced by Honorable C.N.O.T.E. and co-written by Emily Shackelton and Kevin Kadish – is now available via iTunes and all other digital streaming outlets. On the follow-up to 2009’s “Jukebox,” Renea has also worked with fellow musicians including Ashley Gorley, Brett James, Frank Romano, Di-Genius, Corparal, Neff-U, Lindsey Rey, Boots Ottestad, and Danny Myrick. See the tracklisting for “Coloured” below. Stream the audio clip for “Gentle Hands” below. 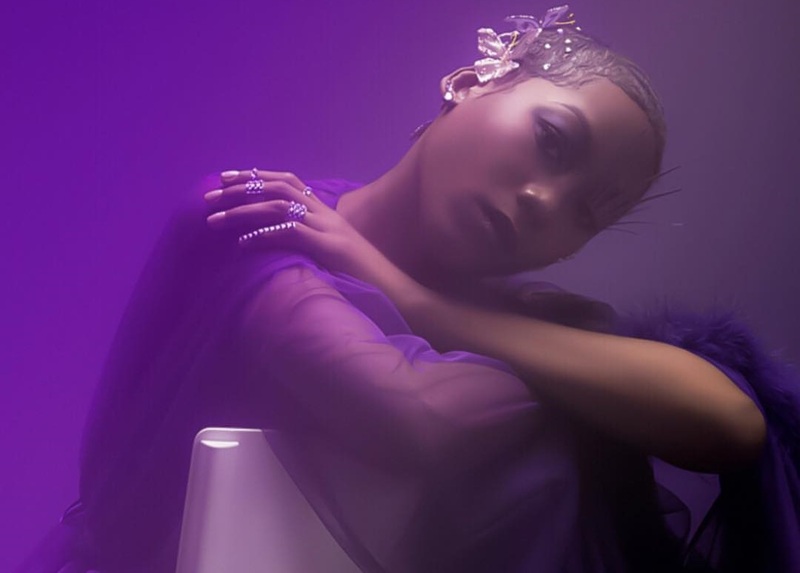 Priscilla Renea has confirmed the details for her new single. 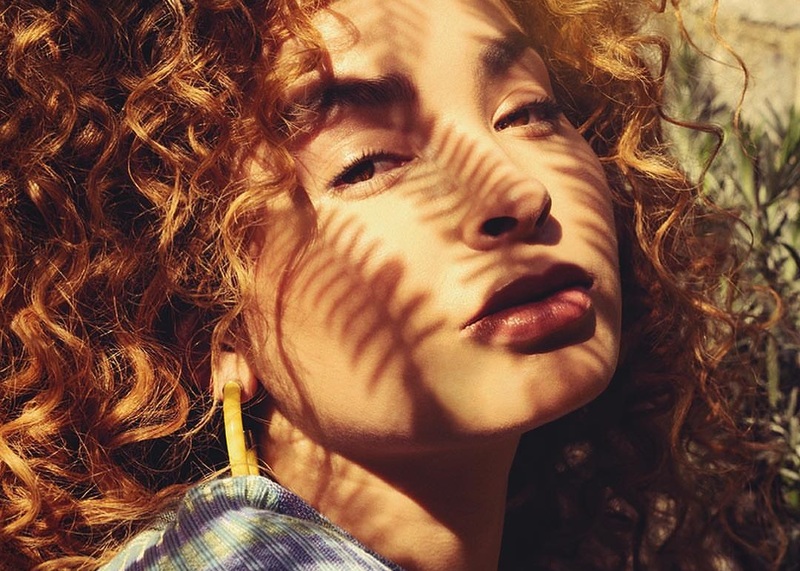 The American singer/songwriter christened “Gentle Hands” as the first promotional cut from her upcoming sophomore album “Colours” and will release it on April 6 via iTunes and all other digital streaming outlets. The track was produced by Honorable C.N.O.T.E. (Ne-Yo, Travis Scott) and co-written by Renea alongside Emily Shackelton (Cassadee Pope, Lauren Alaina) and Kevin Kadish (Meghan Trainor, Jason Mraz). As mentioned in earlier posts, “Colours” boasts further productions and songwriting contributions from Ashley Gorley, Brett James, Frank Romano, Di-Genius, Corparal, Neff-U, Lindsey Rey, Boots Ottestad, and Danny Myrick. Stream the following playlist dedicated to Renae’s songwriting works! Priscilla Renea has announced the details for her upcoming album. The American singer/songwriter christened her second studio collection “Coloured” and it will be available for pre-order from April 6 via iTunes, Apple Music, Amazon, Google Play, Tidal and all other digital streaming platforms. The follow-up to 2009’s “Jukebox” yields contributions from Ashley Gorley, Brett James, Frank Romano, Di-Genius, Corparal, Neff-U, Lindsey Rey, Boots Ottestad, Danny Myrick, Emily Shackelton, and Kevin Kadish. As a songwriter, Renea recently co-penned “Insecure” for Amara La Negra alongside Theron Thomas, Dwayne “Supa Dups” Chin-Quee, Stephen “Di Genius” McGregor and Mathieu “Billboard” Jomphe. Renea’s extensive resume boasts additional works with Kelly Clarkson (“Love So Soft”), Mary J. Blige (“Don’t Mind”), Rihanna (“Watch ‘n Learn”), Mariah Carey (“Infinity”), Demi Lovato (“In Case”), Selena Gomez (“Who Says”), Madonna (“Love Spent”), Kelly Rowland (“Turn it Up”) and Fifth Harmony (“Worth It”). Stream the following playlist dedicated to Renea’s works! 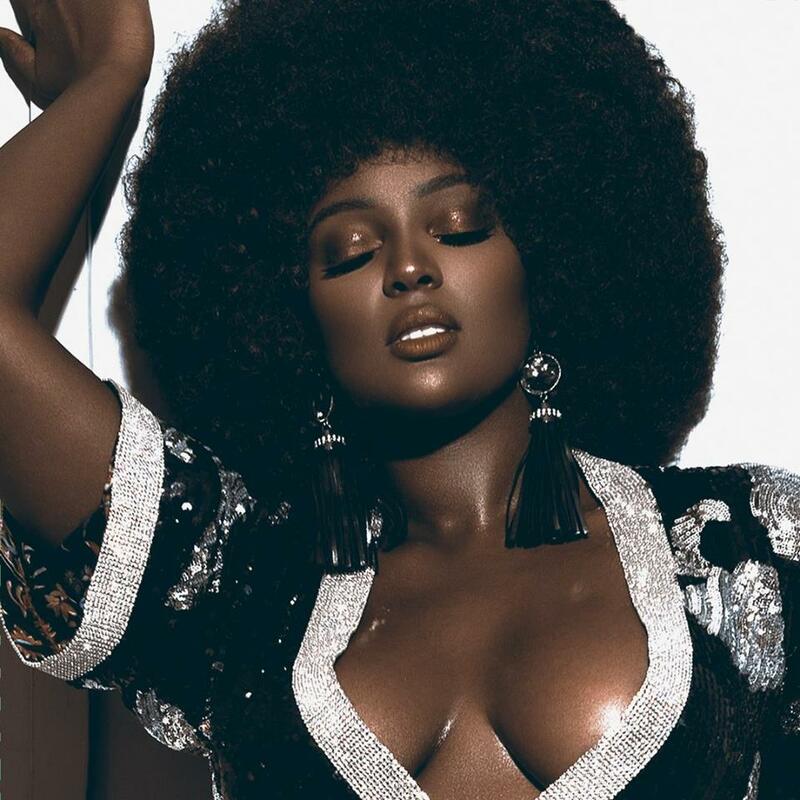 Dominicana​ American​ singer/songwriter Dana Danelys De Los Santos, professionally known as Amara La Negra, has unleashed her new single online. “Insecure” – which was co-written by Amara La Negra alongside Priscilla Renea and Theron Thomas of R. City – is now available via iTunes, Apple Music, Amazon, Google Play, Tidal and all other digital streaming platforms. Production duties on “Insecure” were collectively handled by Billboard (Madonna, Britney Spears), Di Genius (Nelly Furtado, Lianne La Havas) and Supa Dups (Melanie Fiona, Bruno Mars). As mentioned in various media outlets, Amara La Negra’s upcoming debut studio collection is scheduled to arrive later this year via Rude Bwoy Management Group in partnership with BMG Rights Management. Stream the audio clip for “Insecure” below.